Archive and Special Collections are open by appointment only. Appointments may be made by contacting the Museum Librarian at tsheridan@sbnature2.org or 805-682-4711 ext. 134. The Library is located adjacent to the John and Peggy Maximus Gallery. Browsers of all ages are welcome. The Library collections support both casual and in-depth research in regional natural history and zoology, Chumash Indian history and culture, and the California Channel Islands. Library materials are non-circulating. Reference staff may limit the use of, especially fragile, rare, or sensitive materials at their discretion. Researchers are asked to exercise care while handling library materials. Please use pencils for note-taking. The use of paper clips and sticky-notes is not allowed on library materials. Bookmarks are available for researchers’ use. A reference librarian is available during Library hours to assist with research inquiries. Reference questions may also be submitted via email or telephone. This service is provided for quick reference inquiries only; patrons desiring more in-depth information will be asked to visit the library in-person. A self-service photocopy machine is available. Copies are 20 cents per page. Restrictions apply for rare, fragile, oversized, and archival materials. The Library may be able to host your class for read-alouds or research projects on local animals, endangered species, Chumash Indians, and the Channel Islands. Call or e-mail the Museum Librarian for more information. 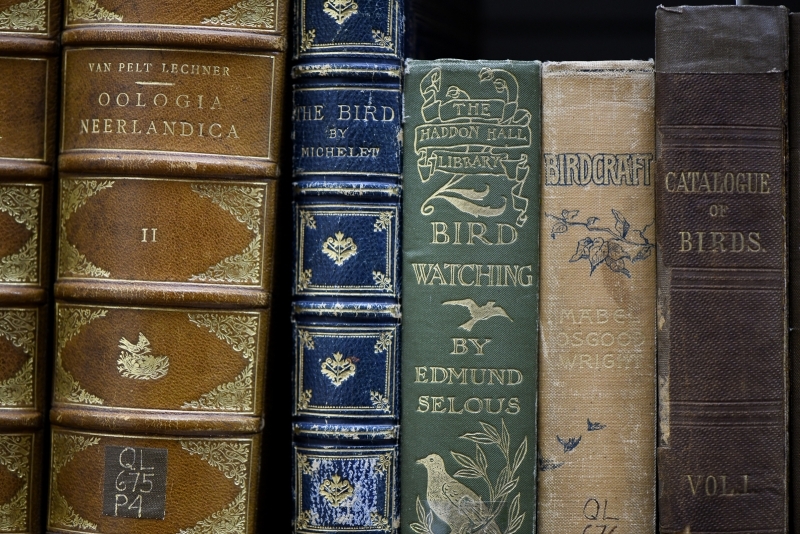 Join us for the Museum Library’s Annual Book Sale.